Based on the outskirts of Paris, MocapLab is 100% specialised and dedicated to capturing motion (mocap), from the very start of a project through to the final production delivery. Covering the main entertainment industries of film, television and games, MocapLab is also involved in serious games and live entertainment for shows and events. Our state of the art motion capture services are provided on an international basis and supported by an experienced team of “mocapers” and researchers led by founder Rémi Brun, a veteran in the Mocap world for more than two decades. With a portfolio of over 300 mocap projects, MocapLab provides the most refined full performance capture with the highest quality facial, eye tracking and finger capture. To fully complement the work of our creative partners, we combine this talent and know-how by adding production services to the overall pipeline. 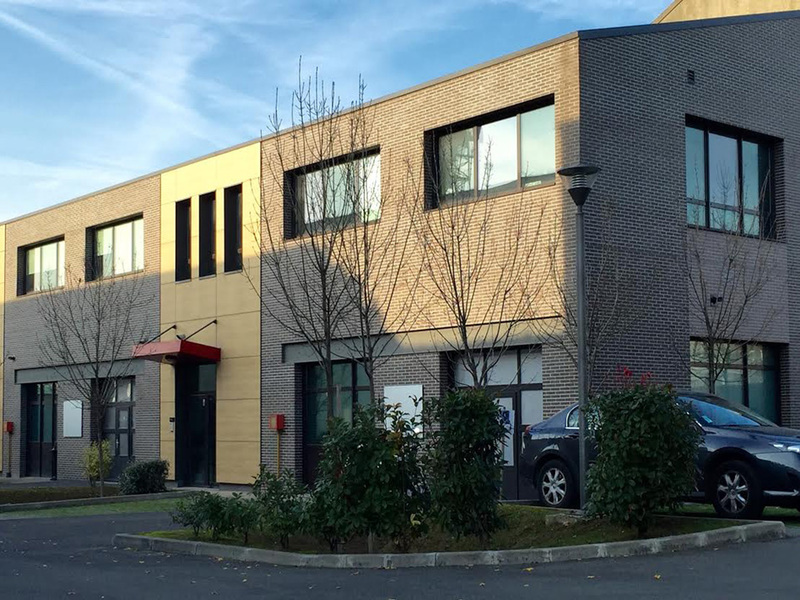 Mocaplab Paris is based near the Stade de France, in close proximity to the centre of Paris. We are 10 minutes from the Gare du Nord by the RER B (underground) and 20 minutes by car and RER B from Roissy Charles de Gaulle International Airport. Equipped with the latest T160 Vicon cameras, the team are able to shoot either in their studio, outdoors, or onsite. The Paris office is run by founder and motion capture veteran, Rémi Brun. Together with a strong team of VFX technicians, the Paris office also has a talented team of engineers and PhD’s to ensure the development of the in-house motion capture tools, crucial for the film industry, technology field, scientific research and digital art. Our powerful combination of PhD’s, engineers and a highly skilled VFX team make MocapLab’s reach vast and unique, stretching from the film industry, to art and science, through to the industrial world. On the scientific side, MocapLab dedicates a substantial amount of time and resources to R&D. The team includes several postdocs and engineers, as well as innovation oriented “mocapers”. 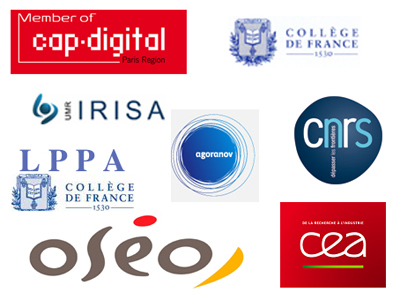 Mocaplab has been officially recognised by the French government and The Ministry of Industry, as a research entity and as a member of several innovative business groups backed by the French government : CAP DIGITAL, OSEO, Agoranov, Paris Innovation. Our strong research position has led us to work with prestigious partners such as the LLPA under the renowned Professor Berthoz at the Collège de France and also with other research institutions (CEA, IRISA, CNRS) in France and abroad…This research component is at the heart of our approach. The Experimental Lab was created with a goal to investigate and work on new artistic avenues and original projects, through the use of our internal tools. 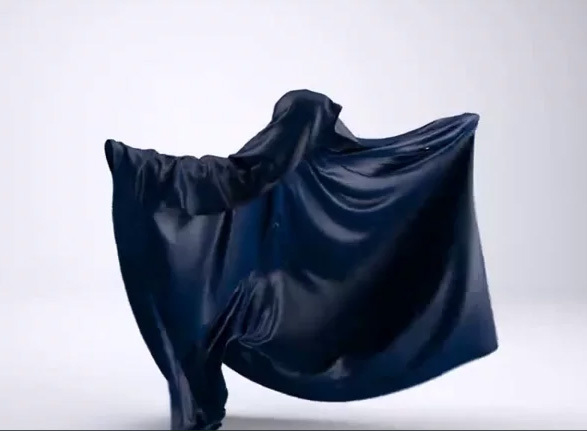 We are consequently able to experiment and explore in greater depth “natural movement” projects, which remains an area of substantial interest for the team at Mocaplab. We continuously encourage the work of contemporary artists or schools of art such as Pascal Haudressy, Hugo Arcier, Julien Hassenforder, Maider Fortune and Le Fresnoy. At Mocaplab we are always open to new ideas and challenges.